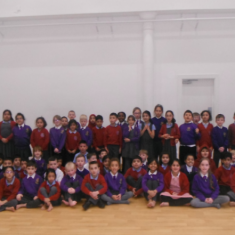 Wibsey link with Killinghall Primary School! 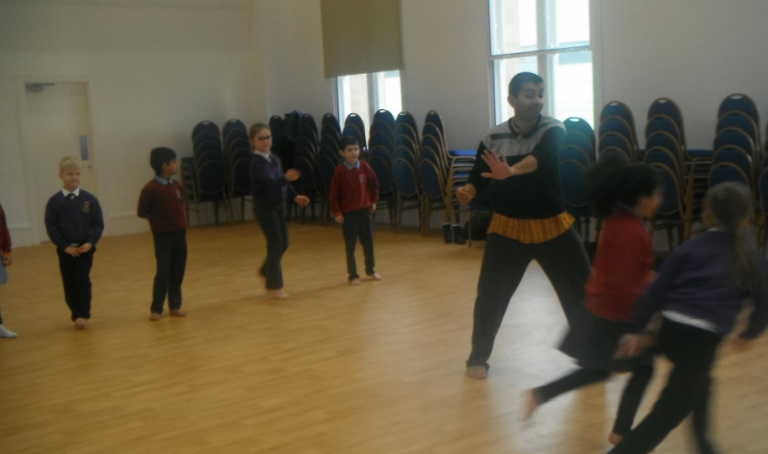 We are delighted to continue the School Linking Project with Killinghall Primary School this academic year. We are looking forward to meeting in the new year and have lots of exciting activities planned. 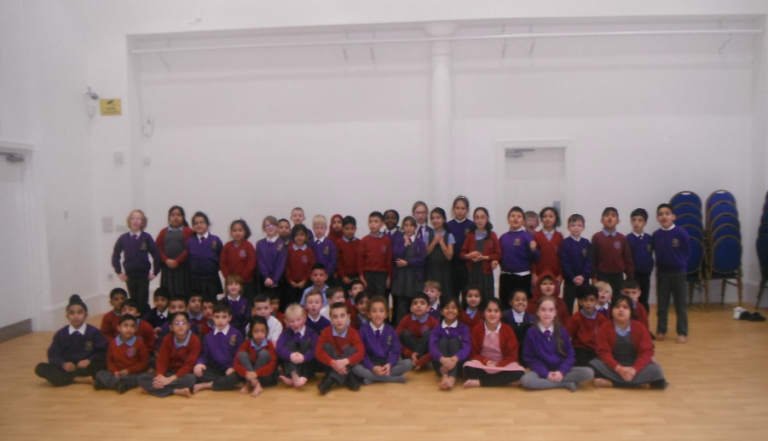 See below to find out what the Year 3 classes did last year. 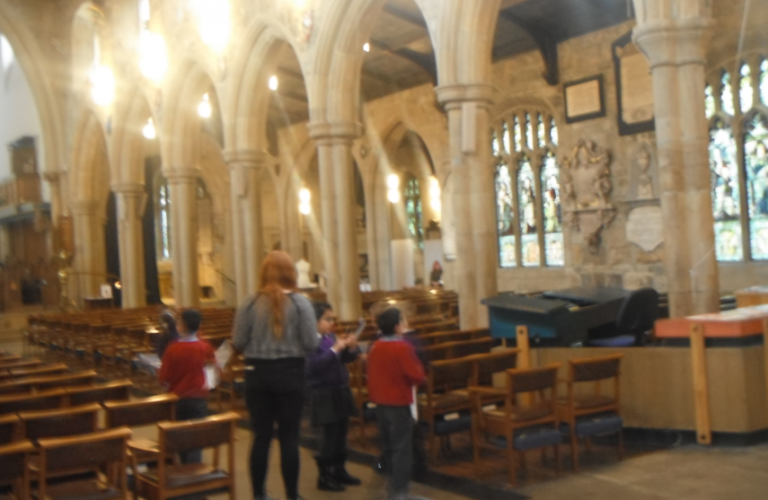 Over the last term, the children in year 3 have been linking with Killinghall Primary School. 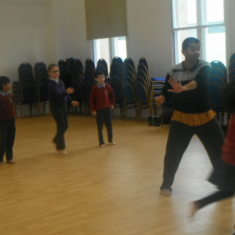 We have all made new friends, and learnt about different cultures and communities. We played lots of circle games with Killinghall Primary School and discussed our similarities and differences. 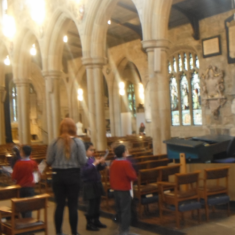 We even learnt a Bollywood dance and collaborated, in teams from both schools, to do a fantastic treasure hunt around Bradford Cathedral. We had a brilliant time, met lots of new people and here is just a small selection of the photographs from our trips.